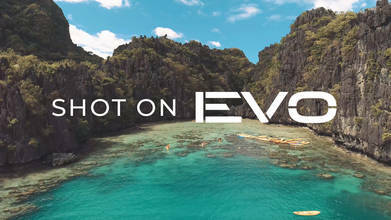 Autel Robotics shows us the stunning video quality of their EVO drone in this amazing video from the Palawan province of the Philippines. The drone's camera brings out the stunning colors of this area, which represents the westernmost part of the Philippines archipelago. The video includes footage of Palawan's famous white sand beaches and coves, as well as some of the many islands which surround the main island of Palawan itself.